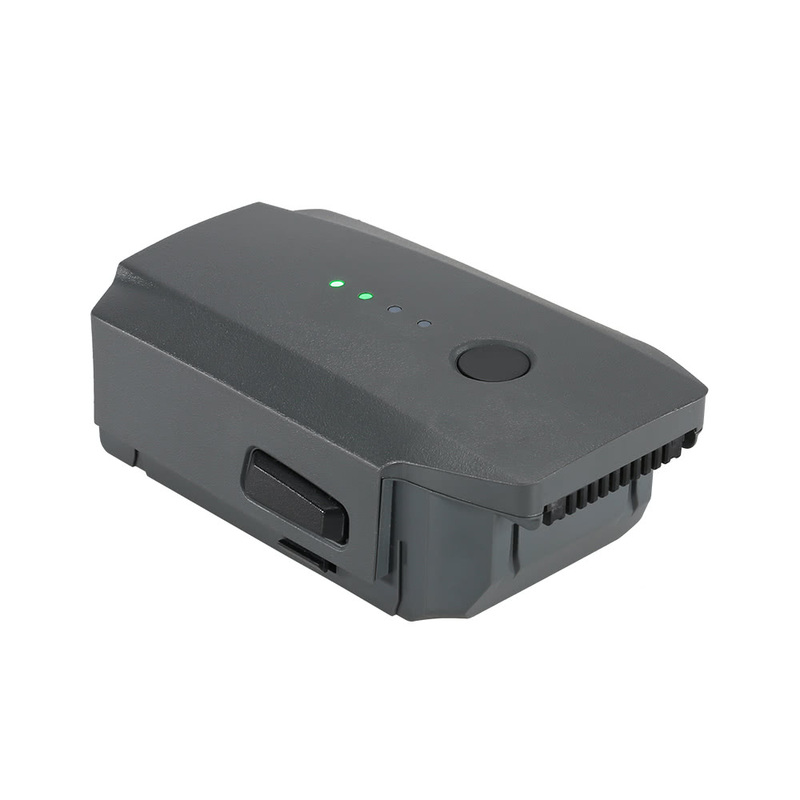 This 11.4V 3830mah lipo battery is original from DJI, specially designed for the DJI Mavic Pro. The battery has built-in sensors and bright LEDs that let you know the status and remaining power of your battery in real time. With it,the max flying time of Mavic Pro can reach to 27 minutes. Don&apos;t hesitate to get it and enjoy your flying! Press once and hold the circular power button for 2 seconds to power on/off the battery. To protect the battery, please fully charge the battery before each flight. 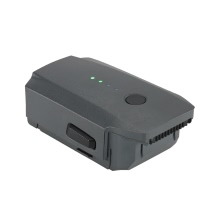 Large capacity: 3830mah 11.4v lipo battery.